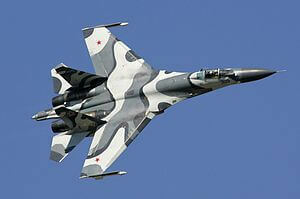 The Sukhoi SU-27 is a fourth generation front-line long range air combat and air intercept fighter. 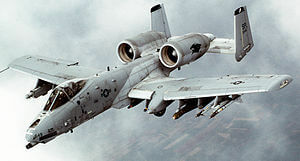 Based on design studies beginning in 1970, the prototype (known as the T-10) first flew in 1977. 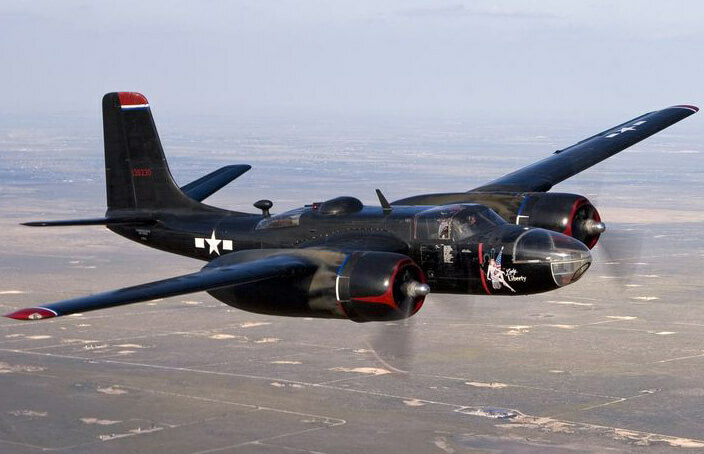 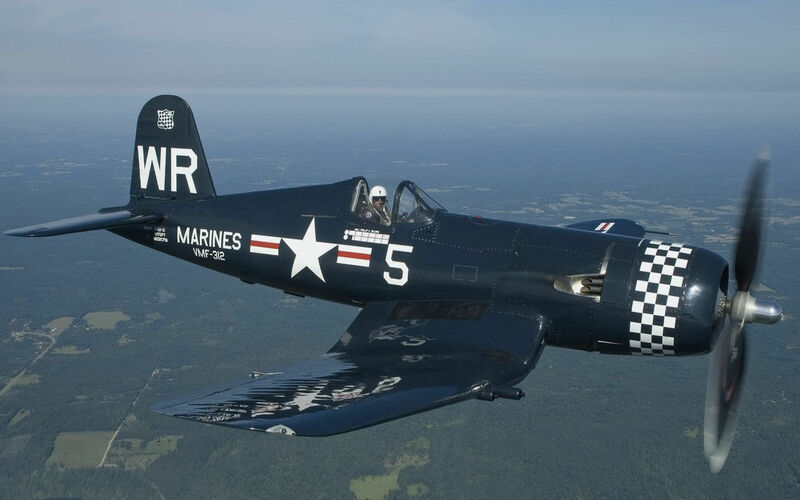 However the aircraft suffered a fatal accident of the second prototype which slowed the program, and the aircraft did not enter service until the late 1980’s. 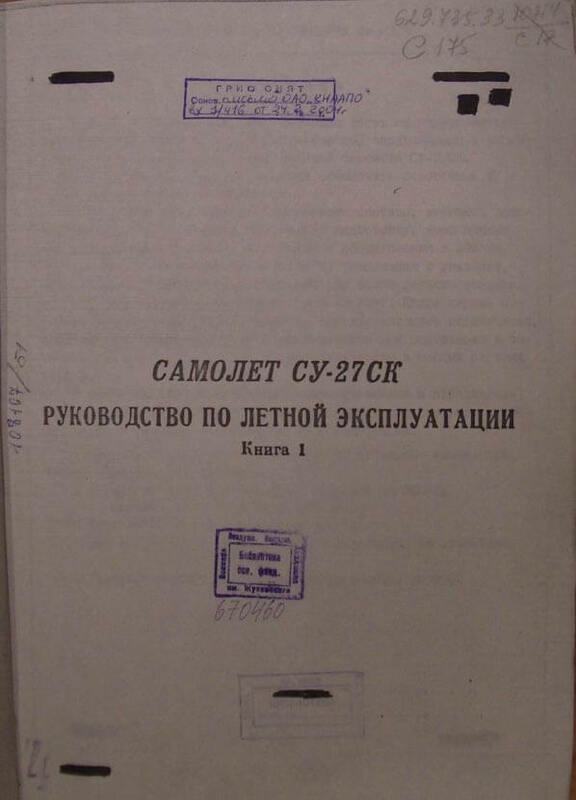 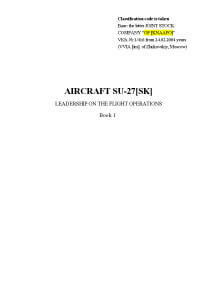 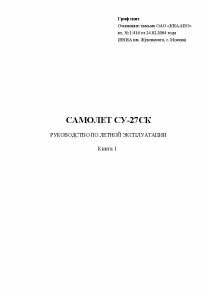 This title contains three flight manuals for the SU-27SK version; a scan of an original Russian Flight Manual (in Russian – Titled ‘Instructions for Flight Exploitation”); plus two flight other manuals for the SU-27SK, one similar to the first but with many more illustrations, in Russian, and a very good translation of the same manual in English.